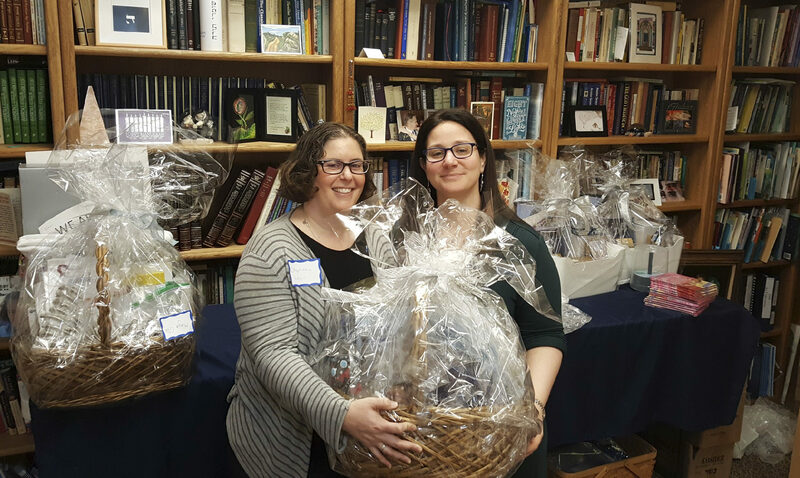 Judaica shop taking it to the next level in new home – J.
Michelle Booth’s popular Judaica and invitation shop, Miriam’s Well, has matured remarkably over the past four years. “I started with a small room in my home,” said Booth, of Foster City, “and it’s expanded into the front of my house.” Next, Booth’s business expanded to the Web — and now it’s time to leave the nest. Miriam’s Well soon will have a new home at the Oshman Family JCC on the Taube Koret Campus for Jewish Life. The shop is set to open shortly after the grand opening of the new hub for Jewish life on the south Peninsula. In addition to providing custom invitations for Jewish simchas, Miriam’s Well also stocks a variety of Judaica and artisan crafts such as handmade tallits, Israeli candles, Dead Sea mineral products, ceramics and kosher nosherai. Booth’s dedication to her business mirrors her devotion to her family. In addition to tending to Miriam’s Well, Booth acts as the full-time caregiver for her 89-year-old mother. She is also a proud single mother. Until the new Miriam’s Well opens, Booth will continue doing business on the Web and welcoming customers at her home. For more information, visit www.miriams-well.com.